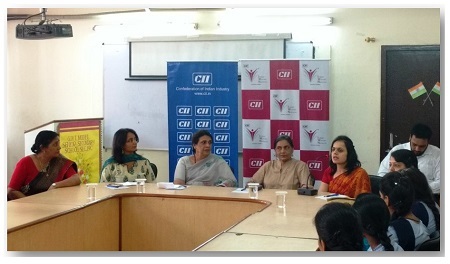 CII invited Dt Sonia Gandhi, Head – Dietetics and Nutrition, as a Guest Speaker on ‘Challenges in Nutrition among Adolescent Females’. 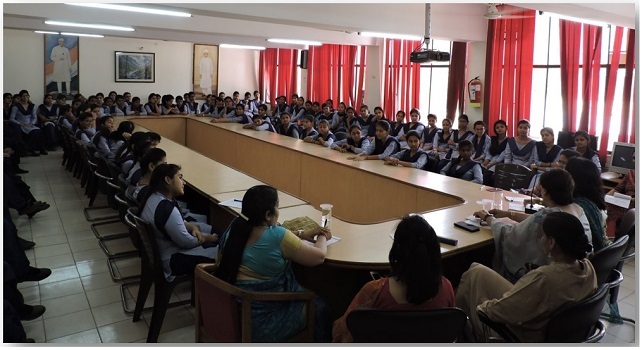 The talk was delivered to teenage girls at Govt Senior Secondary Schools, Sector 19, Chandigarh. 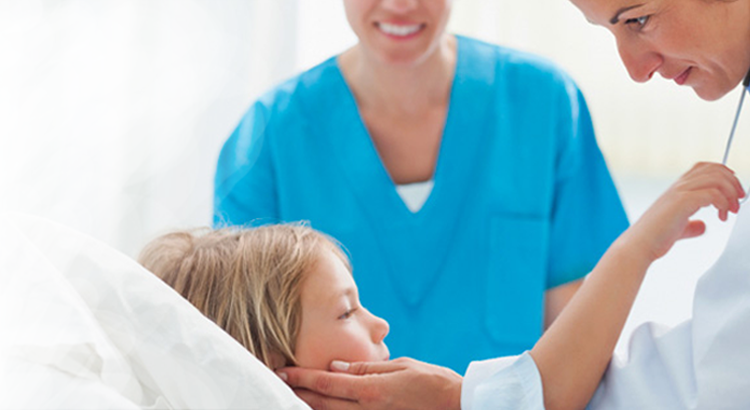 Scientific tips were discussed regarding the advantage of optimum nutrition at this age group and different practical approaches to be followed to enhance their nutrition status for overall health and wellbeing. 48 students attended the session.